I guess the trillionaire already knew this but you put it into words precisely. Found your story on LinkedIn. 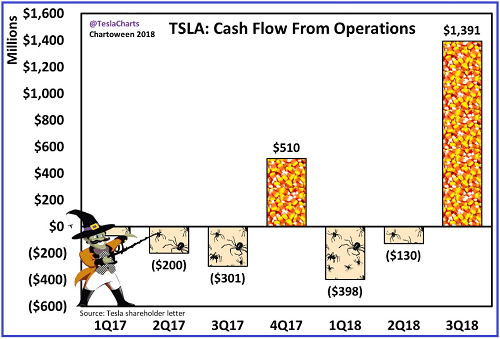 Are you short Tesla shares? If so how many more do you want to short? I will lend as many as you need. Just have to find someone to borrow them from these days. Keep up the great analysis. You might just be influencing a trillionaire. Sorry for the Broncos loss yesterday against my Texans. I thought you guys had it in the bag! next week, he’s gone at the end of the season.